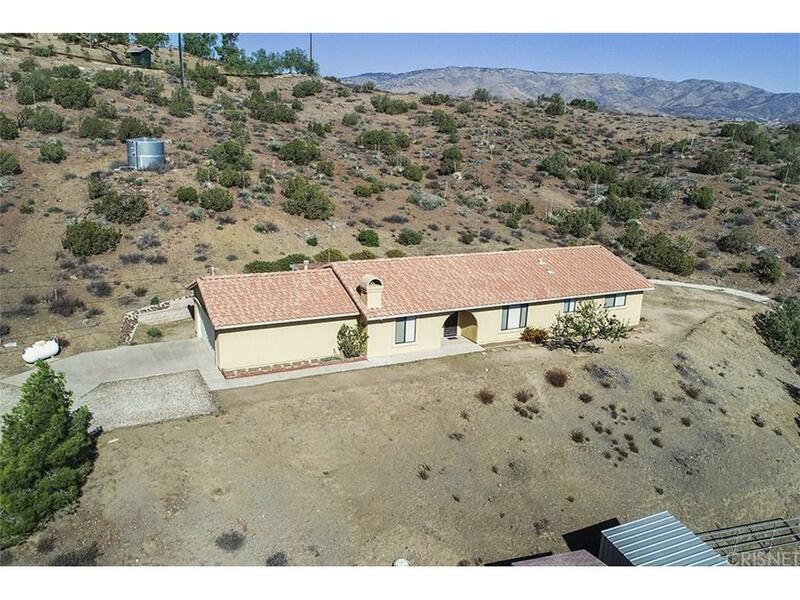 Single story horse property with stunning views. 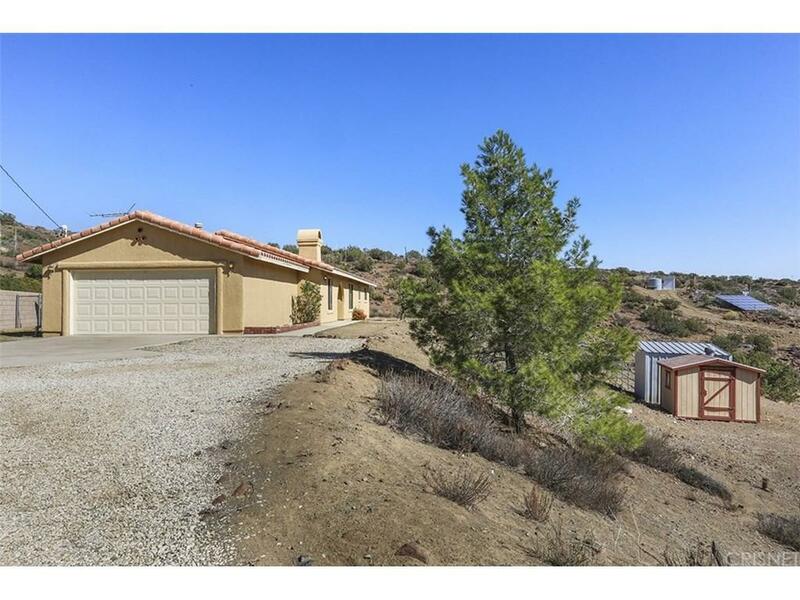 Located on just under 2.5 acres, this lovely ranch property has so much to offer. 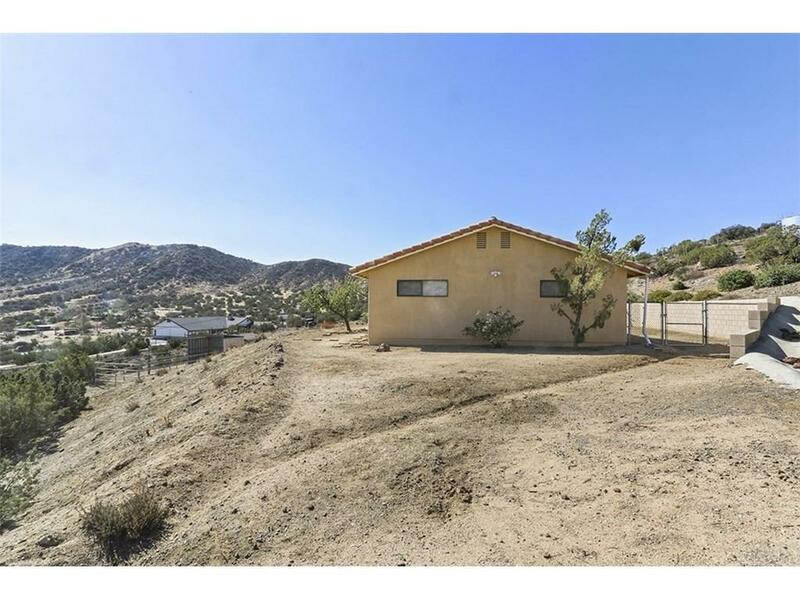 Affordably priced, turn key, move in ready and best of all, a peaceful and quiet setting. Low maintenance landscaping. This 1816 sq ft floor plan actually seems much larger once your inside. Formal entry, formal dining and living room and a family room off kitchen with used brick fireplace. Large kitchen with breakfast bar and nook. Master bedroom with private bathroom. 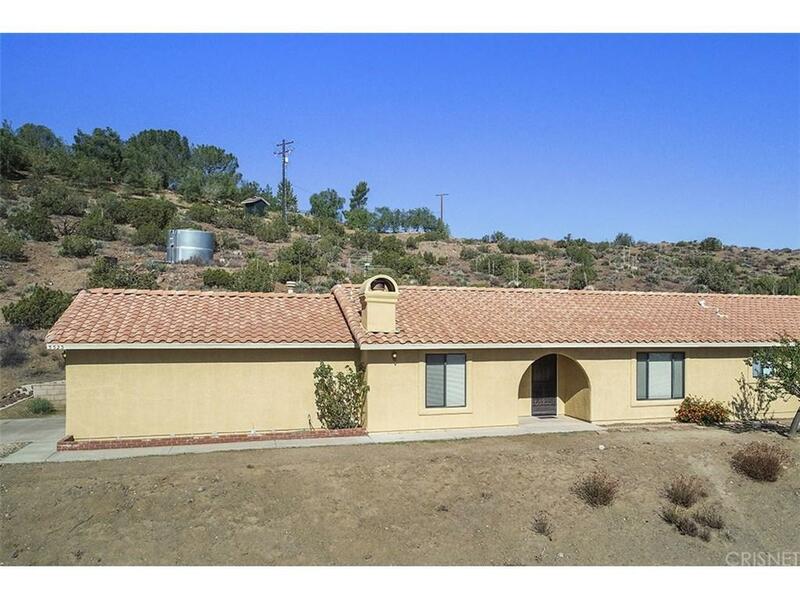 Large 2nd and 3rd bedrooms and 2nd full bath. This horse ready property includes a nice clean pipe stall for a horse and a tack room. Private well, not shared! Commuter friendly location, close to shopping, post office and Acton park. Don't miss this opportunity to live in paradise. Welcome home. Listing provided courtesy of James Chikato DRE#01842573 of Pinnacle Estate Properties, In.